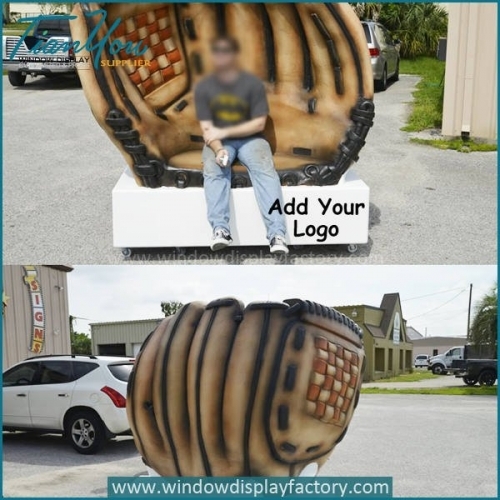 Foam baseball glove chair furniture,Chinese leading Supplies to Window Shop,Window Dressers with A wide variety of materials and finishes,make your Shop Window attractive,successfully to enlighten the brand value. 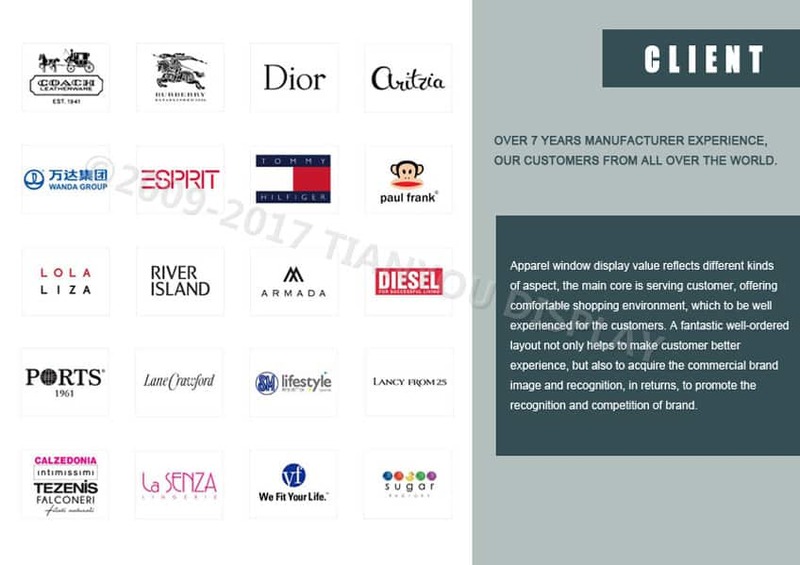 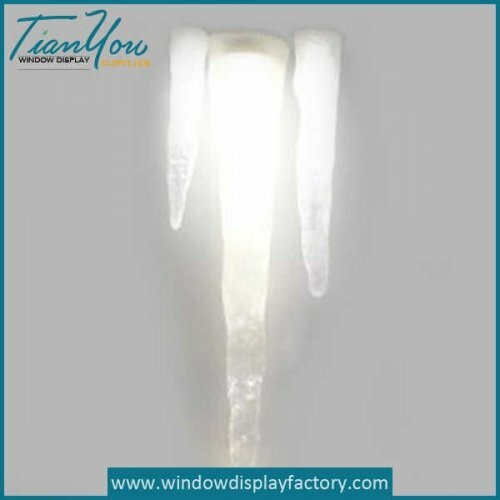 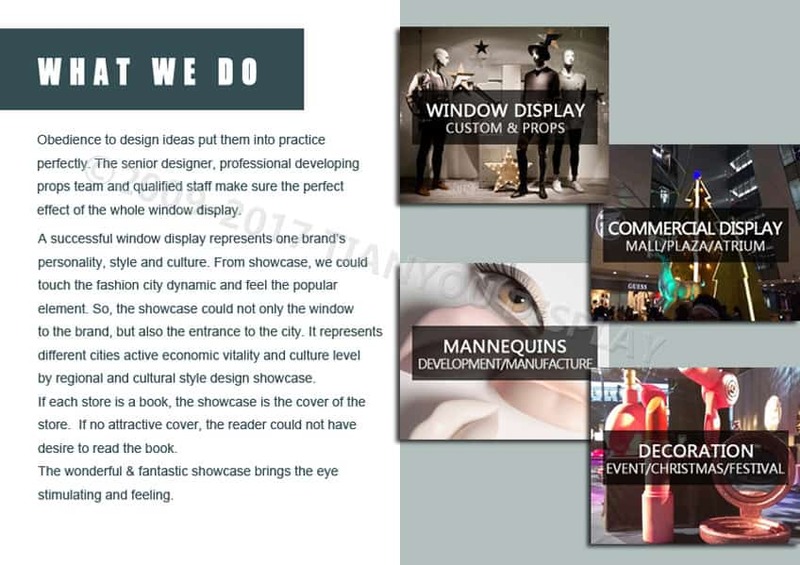 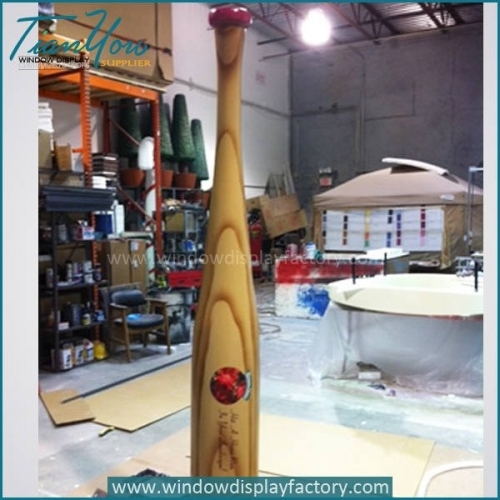 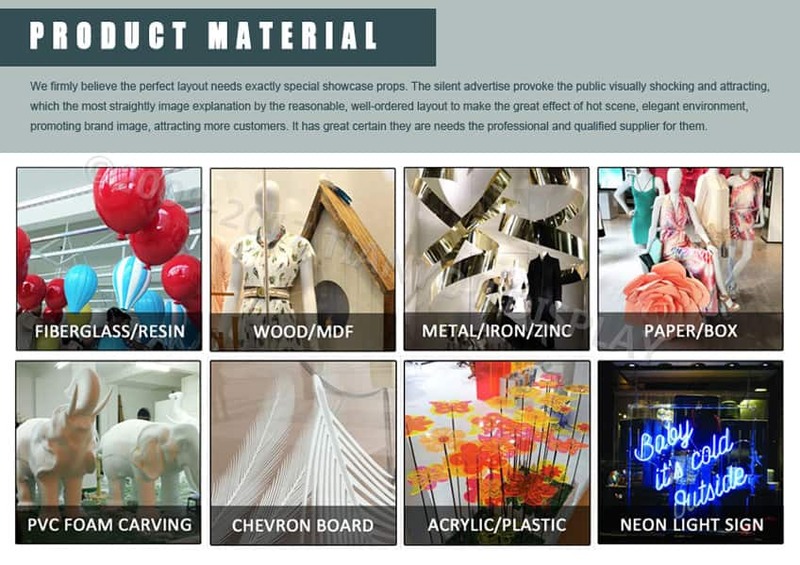 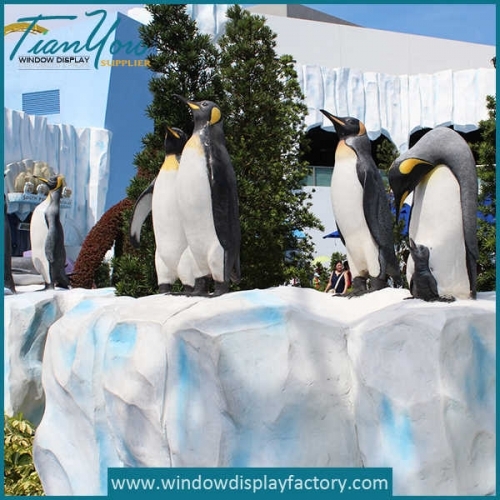 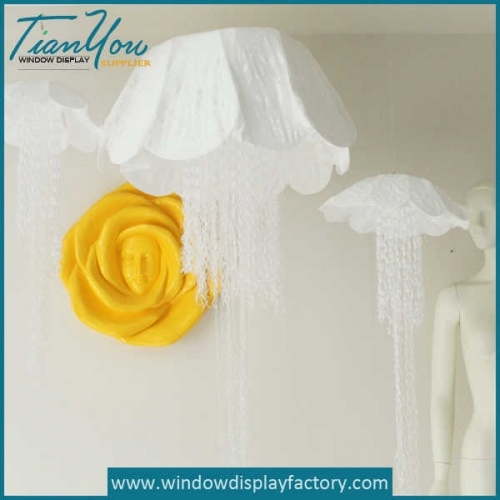 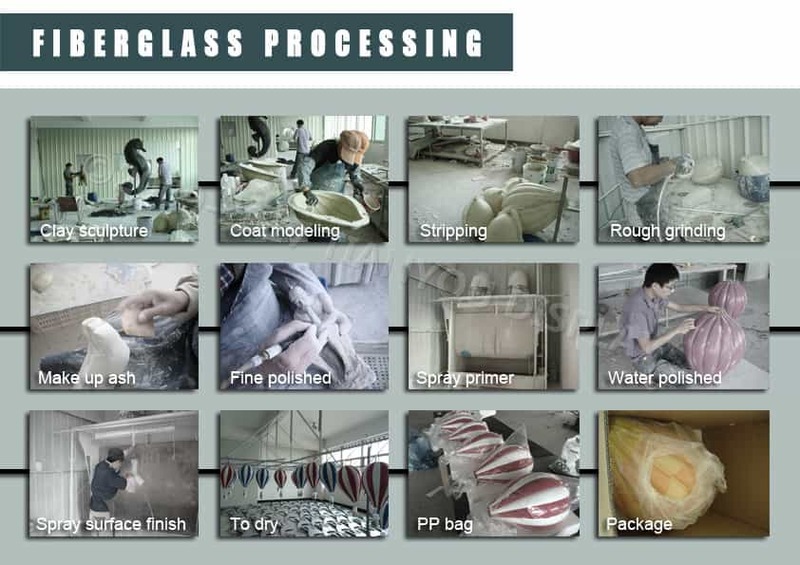 We offer worldwide window display props,from Design-Develop-Produce-Packing to Shipping. 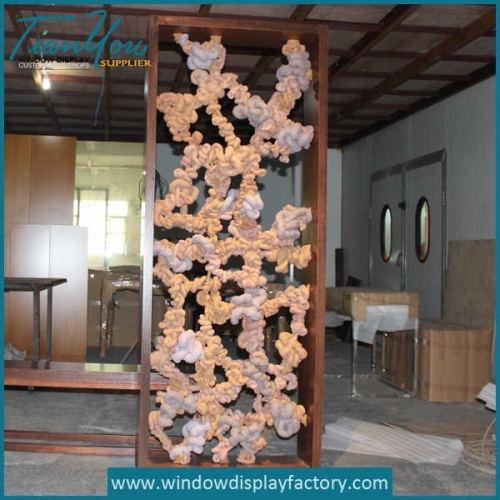 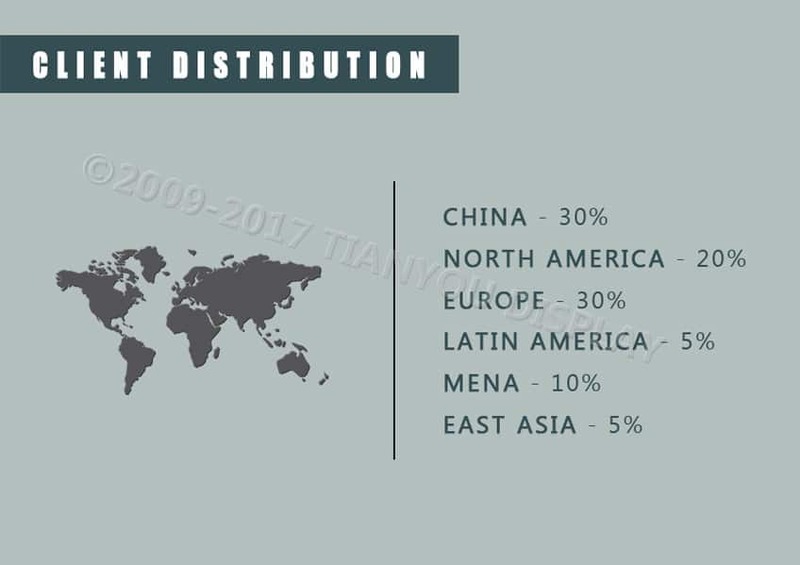 Each client is assigned a dedicated team of experienced manager,designer and craftmen who ensure your solution is on-time and on budget.We delivery design,build&installation services with best quality. 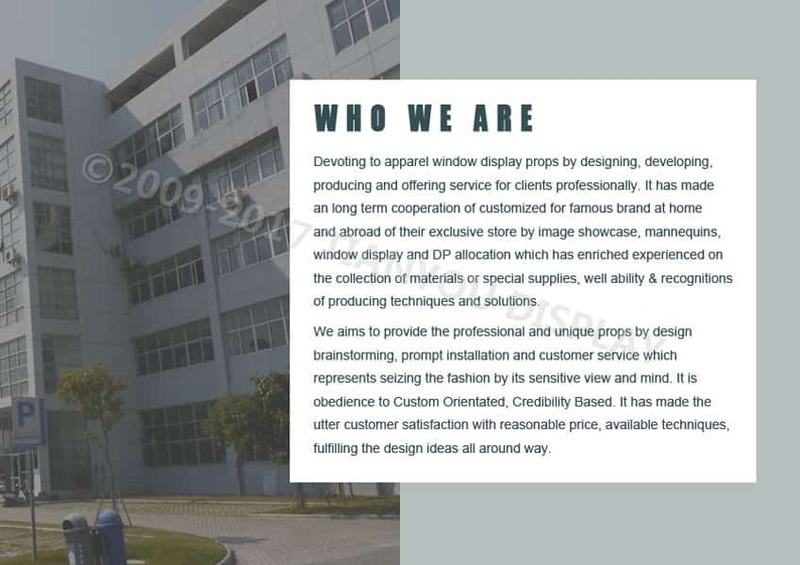 •We longe your complain within 48 hours. 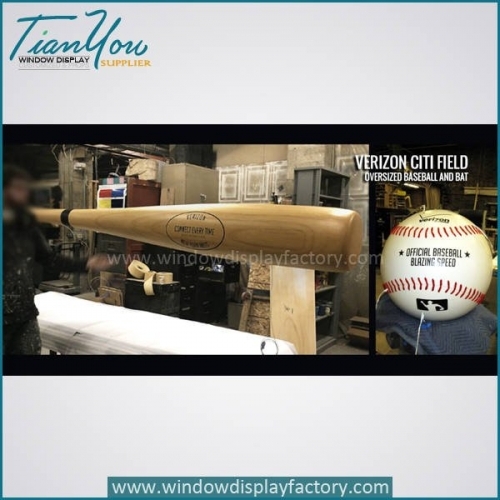 •We cooperate with customer to bid tenders,provide all necessary document and completing solution.